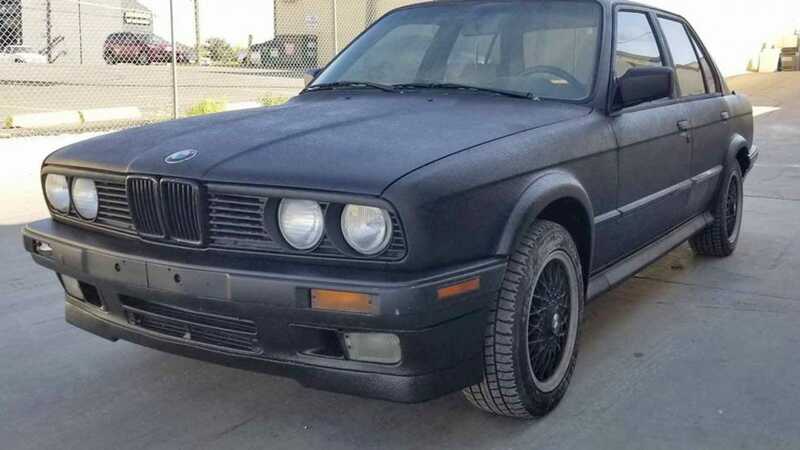 At $4,800, Could This Rhino-Lined 1991 BMW 325iX Release Your Inner Beast? The seller of today’s Nice Price or Crack Pipe 325iX calls it a Winter Beast and says it’s ready for whatever Santa Season has to offer. Let’s see if its price really makes it more accurately a winner beast.